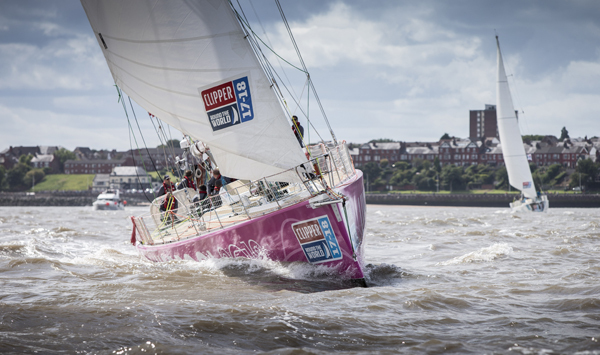 The biggest ever edition of the Clipper Race, got underway on the River Mersey, Liverpool, today, in front of thousands of spectators, and was nothing short of spectacular. The day started with crew farewell ceremonies with family, friends and supporters looking on from the Albert Dock colonnades as each team had their moment on stage before all 247 crew members boarded their yachts, ready to leave land behind for approximately four weeks. 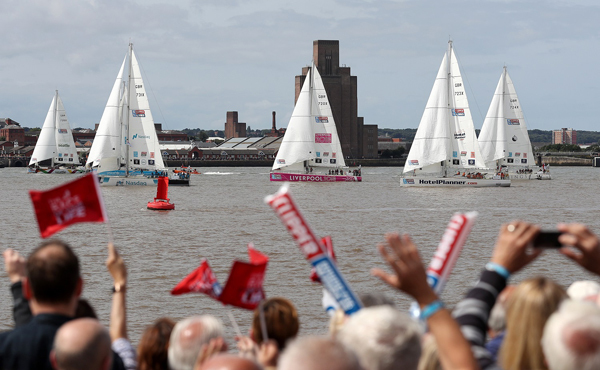 The teams paraded under sail up the River Mersey for the crowds of onlookers. Spectators came from all over the country to be in Liverpool for this special occasion. including Sally Donaldson, who was here to support her uncle, Michael Husband, a circumnavigator on Dare To Lead. Many of the crew on board have been preparing for this moment for up to two years and even after undergoing the four levels of intense Clipper Race training, setting out to sail across an ocean for the first time is a daunting challenge. 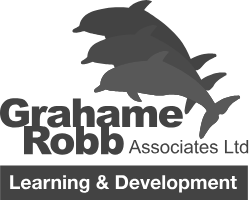 Legendary sailor and Clipper Race Chairman, Sir Robin Knox-Johnston, the first person to sail solo, non-stop around the planet almost 50 years ago, founded the race to allow anyone, regardless of experience, the chance to experience ocean racing. He said: “Over the next eleven months, our crew and Skippers will get to face everything Mother Nature can throw at them. Upon their return they will have sailed across many of the world's greatest oceans. Very few people get to say that. Previous round the world crew member on board the winner of the Clipper 2015-16 Race LMAX Exchange, Steven O’Connor and fellow crew mates had come to cheer on the new class of crew. A cannon blast marked the start of the race in sunny conditions with strong tide. With winds against them, the first mark was a test of trimming, tacking and spotting the wind. As the excited crowd looked on, GREAT Britain was the first team across the Start Line with Sanya Serenity Coast and Garmin less than a half a boat length behind. With a short inshore circuit getting the race underway, Dare to Lead led the way over the line on the course’s return loop with Garmin less than half a boat length behind. Greenings and PSP Logistics struggled in the light airs and strong tide and HotelPlanner.com faltered on the start line but received one of the loudest cheers as it rounded the mark and has managed to keep in touch with the fleet as the teams now race into the Irish Sea. After the excitement of starting in front of the masses, the test of endurance will now get underway as the twelve-strong Clipper Race fleet heads 6,400 nM, the equivalent distance of ten Fastnet Races, through the Atlantic Ocean towards Punta del Este, Uruguay. This opening leg of the eleven-month series will take approximately 35 days to complete and is the longest ever in the race’s 21-year history. To follow the fleet check out our Race Viewer and to keep up to date with all the action at sea sign up for our Daily Race Updates.